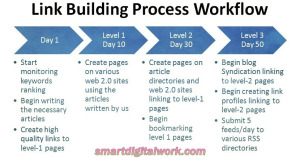 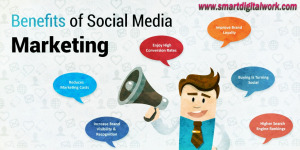 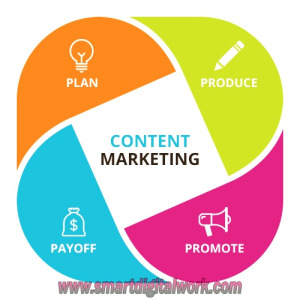 Smart Digital Work also deals in providing, Website Development, Web Designing, E-Commerce Website Development Mobile Apps Development, Seo, Smo, Link Building, Content Optimization, Pay Per Click (PPC) campaign services where your particular advertisements are displayed on various search engines like Google, Yahoo, and Bing. 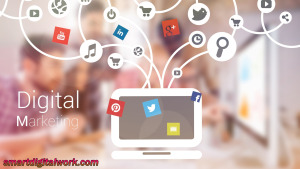 We are the best Digital Marketing Services in Delhi that work with your business ads that go in very reasonable amount and show highest ROI in the end for profitable returns. 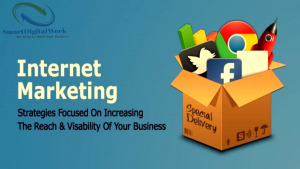 offers its best services to all webs without any limitation.